Standard Velour suit includes hat, jacket, pants, black boot spats and belt. Wig and Beard sets are sold separately. 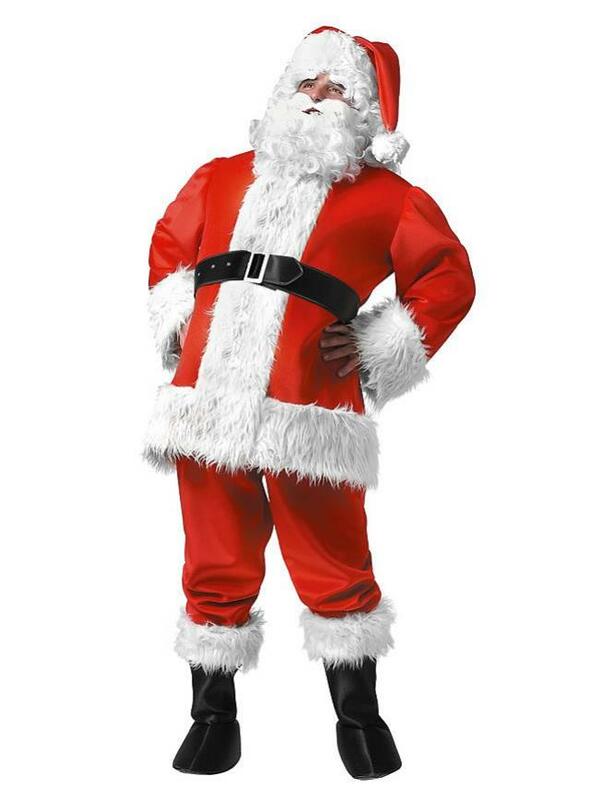 * Please call us with any questions you may have about our regular santa costume xlg rentals/sales in State College, serving Central Pennsylvania.